who share a passion for astronomy. 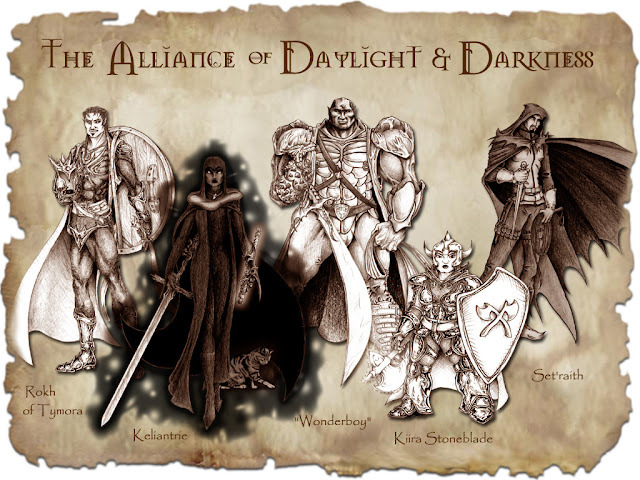 The Alliance of Daylight & Darkness (or "AD&D") is the name of the group of adventurers in our Dungeons & Dragons campaign that has been running since 2002. It uses the D&D 3.5 edition rules and is set in the Forgotten Realms. AD&D has faced (and barely survived) some of the most dangerous foes that the land of Faerûn has to offer—the Zhentarim, the yuan'ti of the Serpent Hills, various drow houses, the githyanki, the church of Shar, the Shadovar, and the Twisted Rune. Rokh of Tymora A stalwart champion of good with a dash of alcohol-induced mischief added, Rokh is an aasimar cleric of the goddess of good fortune, Tymora. He also works for the Harpers, a semi-secret organization dedicated to promoting good, preserving history, and maintaining a balance between civilization and nature. Played by Noehl. Maneegah "Anee" of Mystra A refugee from Unther and former librarian at the House of Mysteries in Cormanthor, Anee is an aasimar priestess who has dedicated her life to scholarly pursuits in the name of the Goddess of Magic. As a fellow Harper, she serves as Rokh's cohort and adviser on all things related to the Shadow Weave. Kendor the Clanless Cohort and aide-de-camp to Kiira, Kendor is a master of diplomacy who exudes authority and presence combined with a sense of panache (a rare trait among dwarves). He also demonstrates remarkable tactical cunning in situations that require violence, as befits a devotee of a war god. And he sings, too. Keliantrie "Keli" Jergalli Burdened by a dark secret and a past she couldn't remember, the Shadovar Keliantrie Jergalli is constantly battling demons. 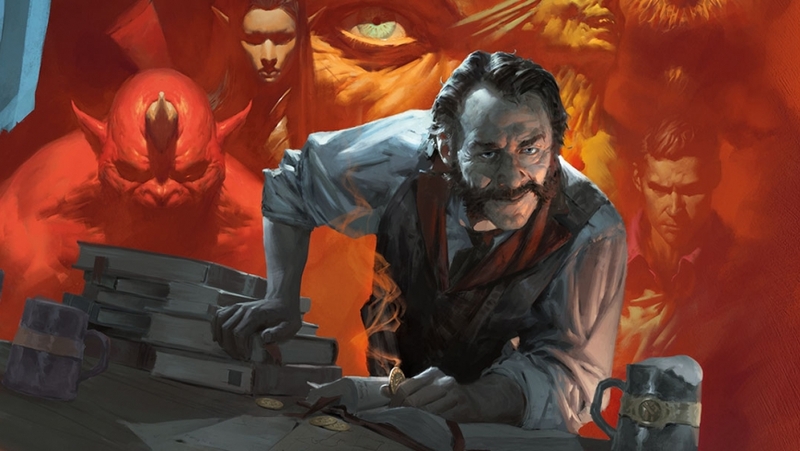 She knew she had committed a lot of mistakes prior to her arrival in Waterdeep, and felt compelled, as a sorcerer of limitless abilities, to use her powers to atone for her sins. A homebody at heart, and a huge cat lover, Keliantrie harbors hope that she will gain redemption someday. Played by Aleah. Set'raith "Seth" Daemonspawn A orphaned tiefling from the extraplanar city of Sigil, Seth was raised by a famous human wizard in Westgate to become an entertainer-slash-spy-slash-acquisitions specialist. Seth is not a fighter—if he can't talk his way out of a predicament, he'd use his shadowdancer abilities to get the hell out of Dodge. Played by Francis. Slyranyanyl "Anya" Demonspawn Anya is Seth's adoptive sister, another foundling from Sigil. 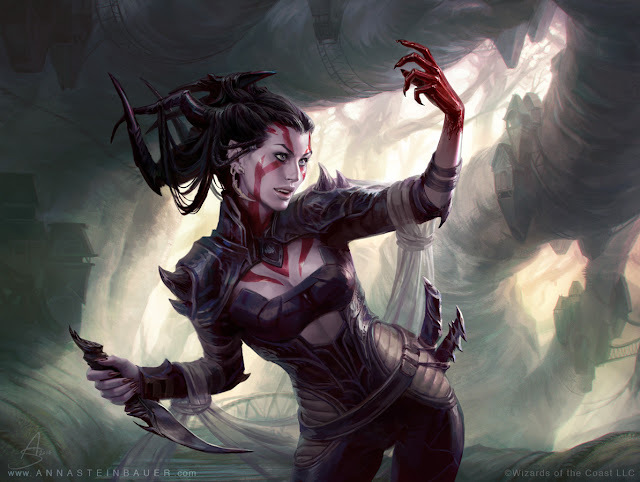 Although she had lived most of her life in Westgate, Anya still speaks with an accent unheard-of to most Faerûnians (called "the cant" by planeswalkers). Her thieving skills and magical talents make her an indispensable cohort to Seth and an invaluable member of the Alliance. Wonderboy What is the secret of your power? The big-hearted earth genasi warrior known as "Wonderboy" hails from the ancient lands of Mulhorand. As a ghostwalker, he benefits from anonymity—but should his real name ever become known to his foes, Wonderboy's powers are weakened. He retired from active play in 2006. Played by James. Jesz the Gnat Ambusher, tracker and dual-longsword fencer, Jesz is an air genasi ranger who doesn't know how to back down from a fight. He joined the Alliance for only a couple of adventures before he decided to move to a much colder region in the North to settle down. He retired from active play in 2004. Played by Jess. Arun A founding member of AD&D back when the party still did not have an official name, Arun is a high elf wizard from Evereska and served as one of Waterdeep's magists. After almost being killed by Sharrans and turned into one of the mindless undead on one of their eariest missions, Arun figured that a quiet life as an artist/scholar was more suited to his taste. Played by Benj. 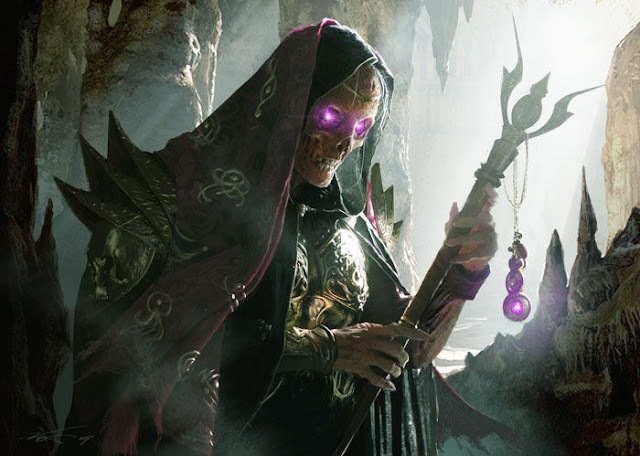 property of Wizards of the Coast LLC in the U.S.A. and other countries. ©2013 Wizards.